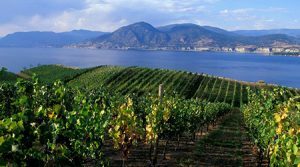 Here you will find some of the best land based tours in and around Kelowna from some of the best tour companies that we personally work with.If your interested in wine tours and for some crazy reason you can’t do the Lake Wake and Wineries Experience with us, then we have you covered, read on and and go ahead and book for a great time! 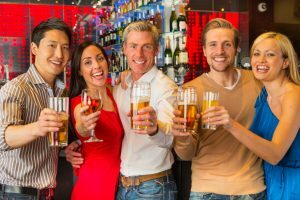 High Spirits is the name, Revelry is the game! You and your taste buds will be jumping on this flavourful guided tour where you’ll enjoy: hand crafted premium ciders made from 100% local fruit, award-winning wines, exceptional and diverse craft beers, and a traditional and sustainable farm-to-glass craft distillery. Enjoy the warm community environment and beautiful scenery. Meet friendly proprietors, knowledgeable staff and talented wine makers, while sampling a variety of delightful wines.